This report provides the key aspects of your role preference on a team and what you value most in your work. Your TEAMS Style is a measure of your thinking and task preferences. The TEAMS Profile looks at the way people think and function best in a group or team environment. It breaks down the core functions of a group into five key roles performed by the group to carry out tasks and accomplish goals. 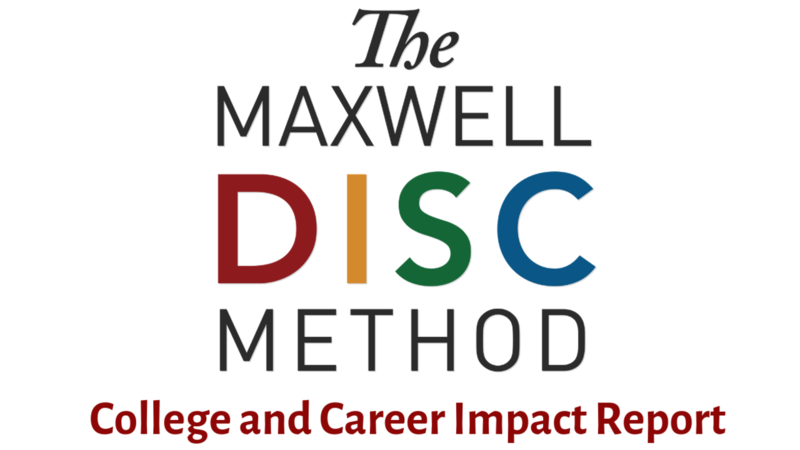 This report provides students and those in the midst of career transition with a view of their communication style, how their ideals show up in the work they do, their cognitive thinking and learning styles, their strengths as shown in our POWER DISC. You will receive a personalized report that includes a list of careers that would make great use of your strengths. 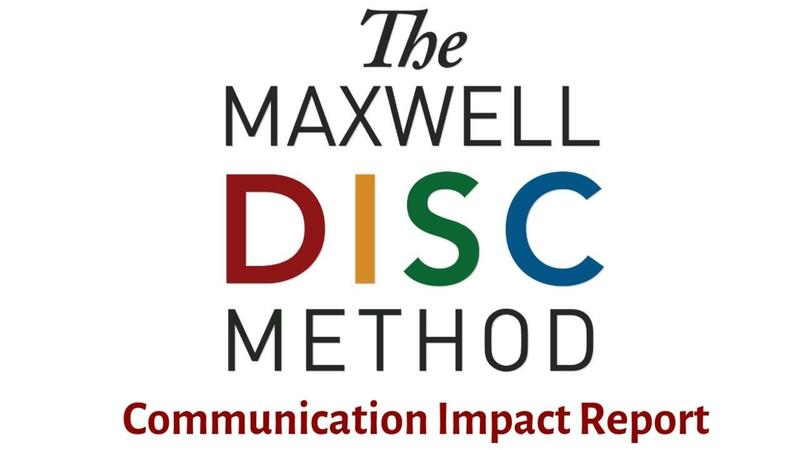 Based on your responses to a 15 minute online assessment, this report will show your communication style and offer tips on how you can connect more effectively with others. It also provides information on your strengths for influencing results, all of which are important to communicate, connect, and collaborate with others. 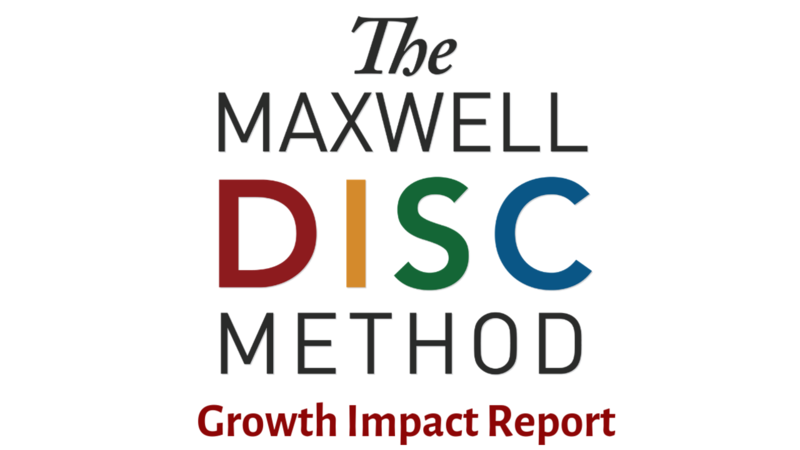 Take an online assessment and receive your very own Maxwell Method of DISC Report that will give you a whole new understanding about how to lead others. You will learn about adaptive leadership techniques and be given specific “how-to” guidance. You will receive more than 40 pages of feedback and insights. The report is highly accurate, easy to understand and practical to use. 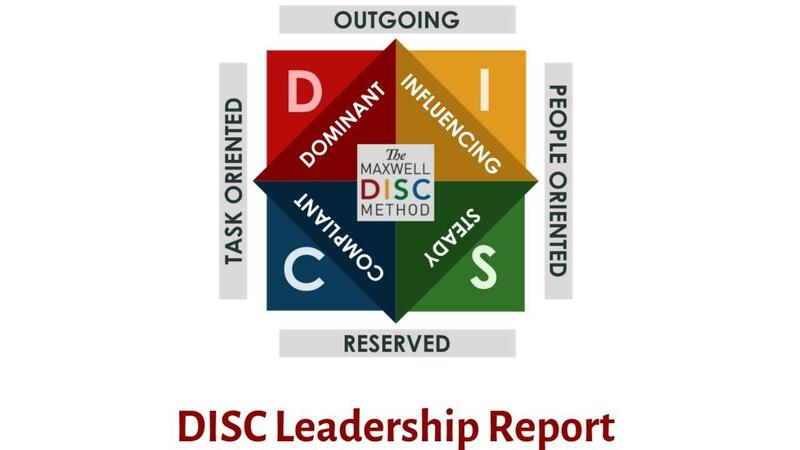 This is a cutting edge report that combines our best insights using the DISC personality model with our experience in training on leadership for over 25 years. Learn your unique selling style, your strengths and how to maximize them, your challenges and how to overcome them, the key to recognizing a prospect’s buying style and the five-point strategy to improving sales, with each of the four primary buying styles. 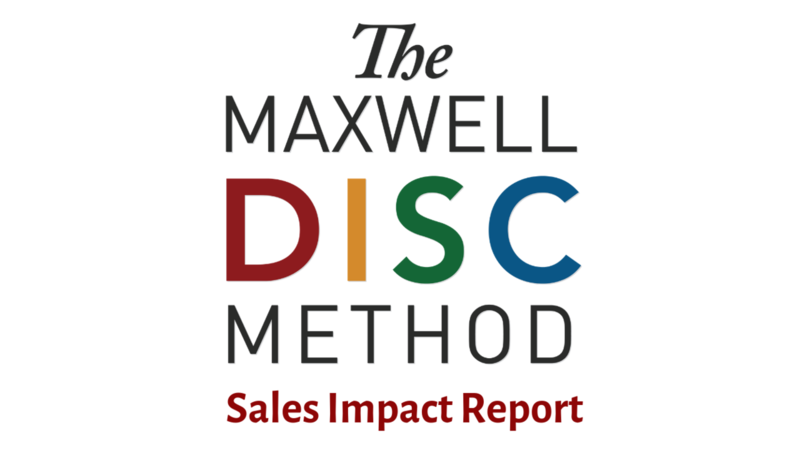 If you sell any product, service, or a combination thereof, the Sales Impact Report will guide you to impactful results! Building relationships and clearly communicating are the two key elements to an effective culture. This half day workshop will teach you and your team (up to 10 people) the practices and principles of connecting with people while providing you and your team the tools to begin fostering a healthier organizational culture. In addition to the team workshop, each member of your team will receive an individualized report demonstrating their communication style and offer tips on how you can connect more effectively with others. The Board Leadership Academy (Navigate) provides public charter school board members and leaders an online and on-demand professional development series that they can utilize to effective develop, orient and equip the current and future members of their board of directors. Through a triangulation of resources Navigate provides professional development in the areas of: Roles and Responsibilities, Governance Structure, Leading Effective Meetings, Policies, and Effective Financial Oversight. Through monthly live calls, teaching videos, downloadable resources, and governance strengthening exercises, public charter school board members will be more equipped to truly define what success looks like in the organization they oversee and meet their promise to the students and families who they are entrusted to serve. Leading a school is hard and it does not come with easy to follow instructions. 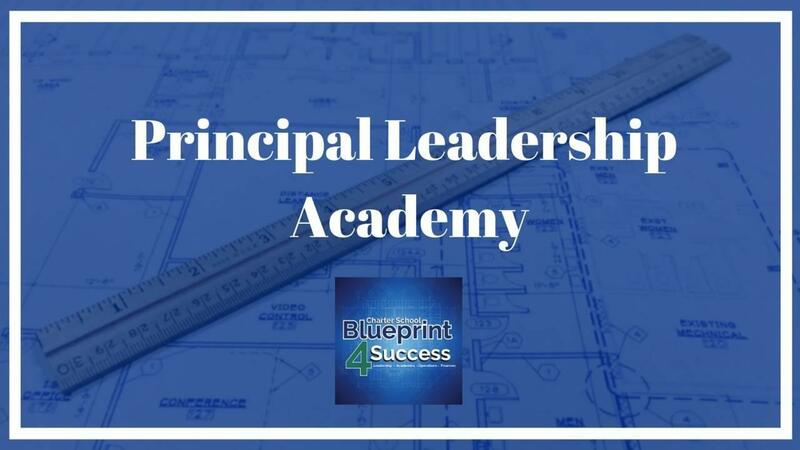 This program will provide any school leader with a framework for developing the necessary systems and characteristics that every effective school across the world has. You will have access to on-demand resources that will assist you and your team in ensuring your school is the top choice for all families and effective teachers in the surrounding community. The price shown includes access to the program for the entire team through June 30, 2018. 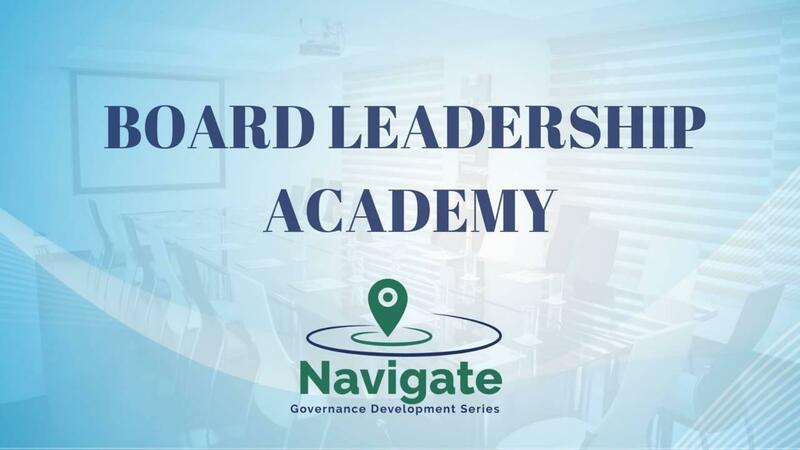 The Board Leadership Academy (Navigate) provides public charter school board members and leaders an online and on-demand professional development series that they can utilize to effective develop, orient and equip the current and future members of their board of directors. Through monthly live calls, teaching videos, downloadable resources, and governance strengthening exercises, public charter school board members will be more equipped to truly define what success looks like in the organization they oversee and meet their promise to the students and families who they are entrusted to serve. Do you have a professional growth plan in place for your team? 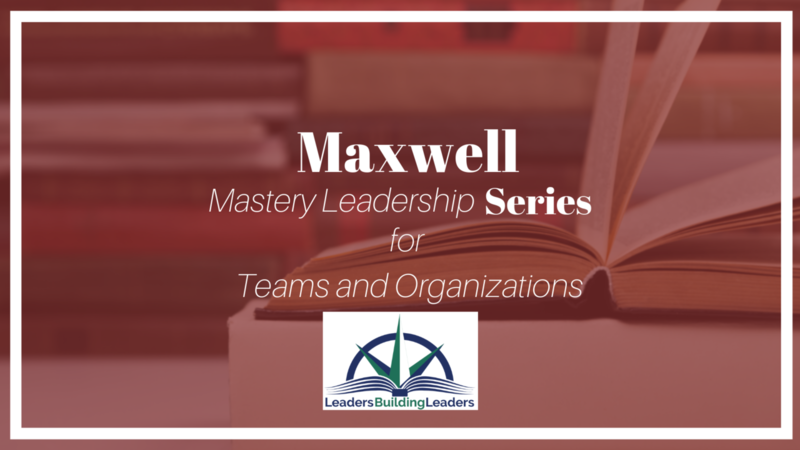 The Maxwell Mastery Leadership Series is designed to help even the most prepared person overcome common leadership challenges. This ongoing virtual book study is lead by certified John Maxwell coach, Dr. Thomas Miller. Invest in the growth of your team members but registering for this program today! Do you have a professional growth plan in place? 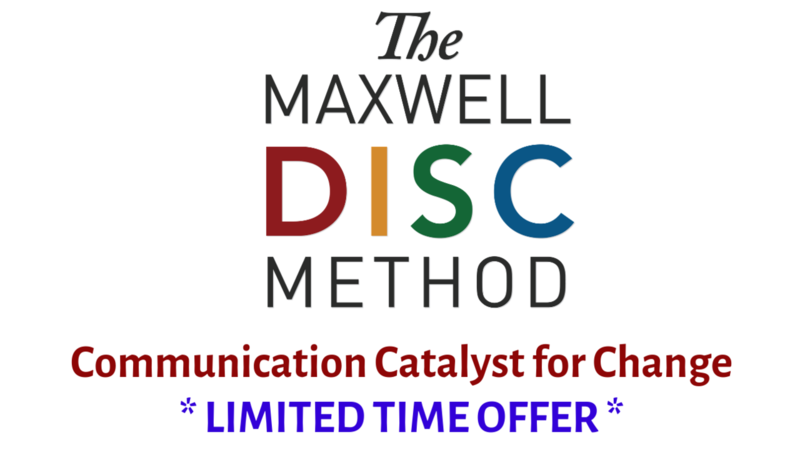 The Maxwell Mastery Leadership Series is designed to help even the most prepared person overcome common leadership challenges. This ongoing virtual book study is lead by certified John Maxwell coach, Dr. Thomas Miller. Let’s face it, you could read the books on your own. However, the connection to the content and additional resources you will receive will accelerate your learning. Be in charge of your growth and strengthen your leadership through a relaxed, convenient learning platform.